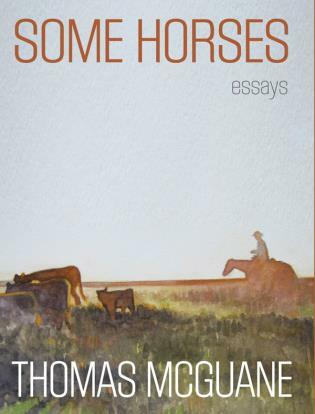 In these nine intensely compelling essays, with a new preface, bestselling author Tom McGuane shares remarkable stories of the exceptional horses and horsemen he has known as he learned roping, cutting, dallying, and ultimately trust. 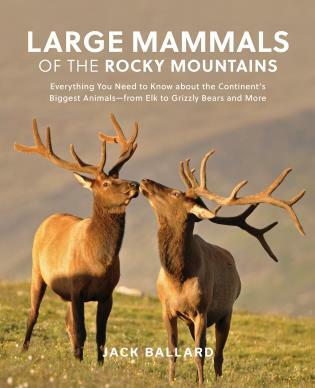 He addresses the special and profound relationship between humans and horses: what horses reveal about us, what we can learn from them, what they learn from us, and the symbiosis that results from a perfect match. 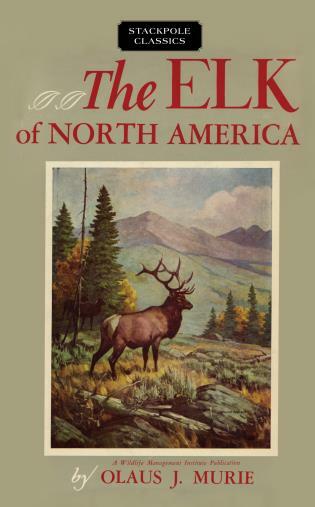 The relationship between rider and horse runs deeper than any show or job, and McGuane’s work with both animals and humans over the years provides a rich and nuanced depth of understanding about every level of the bond that he explores in his elegant, award-winning prose. Thomas McGuane is the author of numerous highly acclaimed books, including The Longest Silence, Gallatin Canyon, and Ninety-Two in the Shade, which was a finalist for the National Book Award.